The Cupola House Board of Directors and Trustees invite you to become a member of the Cupola House Association. As a member, you will be participating in the preservation of one of Edenton’s finest treasures. Visitors and residents alike have come to enjoy this quiet oasis in the heart of our town. A walk through the gardens offers a refreshing break from our daily activities. The benefits that we enjoy from the Cupola house do not come without cost. The expenses involved in maintaining this beautiful home and its gardens are significant. The Cupola House Association operates as an independent organization in cooperation with the Visitor Center and The Edenton Historical Commission. The Cupola House Association appeals to the public once a year during our Membership Celebration. 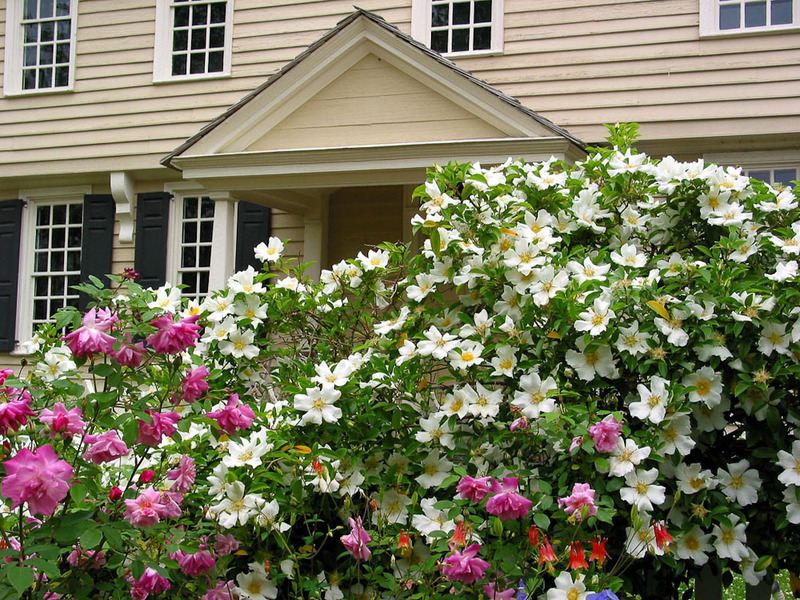 Your membership provides most of the funds necessary to maintain the house and gardens. Please join your friends and neighbors in supporting this 18th century jewel. If you are already a member, and wish to continue financially supporting the Cupola House above your annual membership, we are grateful for donations at any time in whatever amount. To make this a simple process, simply use the “Donate” button below, and enter whatever amount you wish to contribute. If you prefer, you can always send us your membership via mail, with a check made out to the Cupola House Foundation, mailed to this address: Cupola House Association, Membership Chairman, P.O. Box 311, Edenton, NC 27932. Please include your name and address, and, if possible, your email address and phone number. Another way of providing support to the Cupola House is through participation in The 1758 Historic Cupola House Foundation. 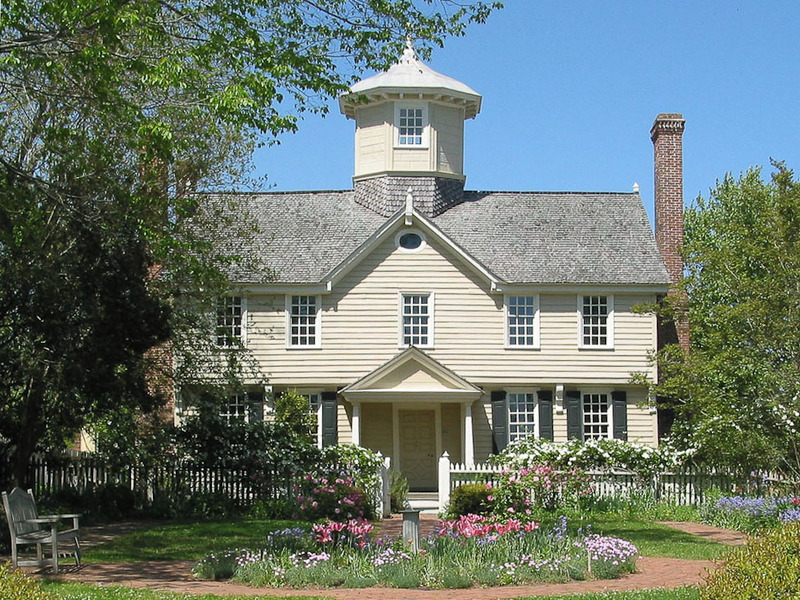 The Cupola House is considered to be North Carolina’s most significant early frame dwelling. The Cupola House Association Board of Directors has put into place The 1758 Historic Cupola House Foundation to insure preservation of this unique Jacobean structure. It must be saved for future generations to study, enjoy, and appreciate as a major connection to our Colonial History. The Association asks you, as part of your lifetime charitable giving program, to consider a contribution to the Cupola House Foundation. Charitable gifts are a Federal Income Tax deduction available to those who itemize. The Cupola House Association is registered as a 501(c)(3) organization for tax deduction purposes. If you wish additional information or would like to discuss the many benefits associated with the charitable trust giving to the Cupola House Foundation, please contact the Cupola House Association. Your contribution can have significant impact in assuring the preservation of the historic Cupola House and assure your name is included among those who have unselfishly supported this important part of our nation’s history. Thank you for supporting one of North Carolina’s treasures. As a member of the Association, you are a part of the earliest preservation effort by a North Carolina community to save an historic structure. The Cupola House Association is designated 501(c)(3) by the IRS. Donations are tax deductible by law.